Today is a Holiday. For athletes like me who have regular working hours, it means – ONE WHOLE TRAINING DAY – No need to rush after a morning run, swim or bike workout. Lest we Forget. Today is the FALL of BATAAN. It was later on renamed as ARAW NG KAGITINGAN, perhaps to give more emphasis on the valor more than defeat. It was not until the second edition of the Bataan Death March (BDM) 102K Ultramarathon in 2010 that I really understood it by heart. I was then a spectator/marshal/pompom girl. (During the first edition, I haven’t even ran more than 5k). 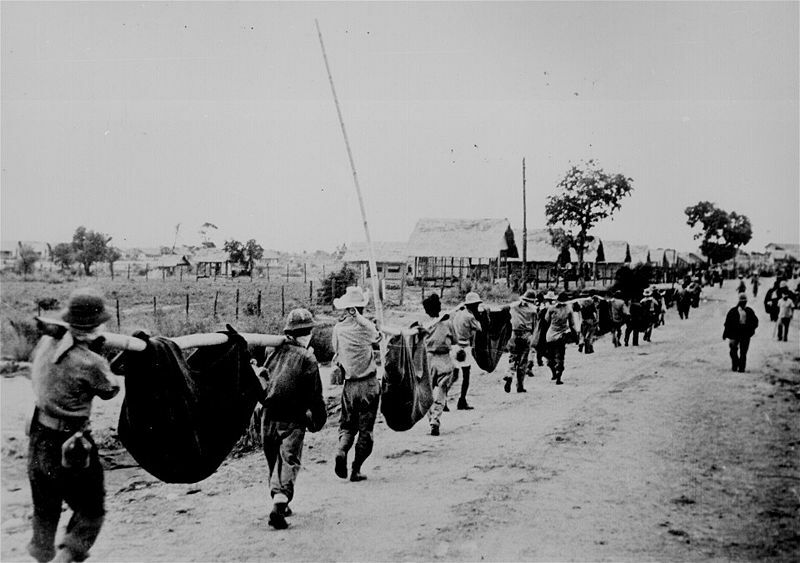 It was at the Dawn of April 9, 1942 when the Commander of the Luzon force, Major General Edward P. King surrendered more than 76,000 starving and disease-ridden soldiers (67,000 Filipinos, 1,000 Chinese Filipinos and 11,796 Americans) to Japanese troops. They had to endure dehydration and starvation, the heat and cold, the untreated wounds and random beatings. Anyone who fell was left behind. The roads were literally littered with dead bodies. Most of those who reached San Fernando, Pampanga were cramped in a train that went all the way to Camp O’ Donnell. As a gesture of giving honor to our Filipino heroes, Major General Jovenal D. Narcise, better known to the local running community as the Bald Runner (BR) through his blog “Bald Runner” (www.baldrunner.com), hold the Bataan Death March 102 K Ultramarathon. 30 minutes passed midnight of April 4, 2009, a total of 82 runners, consisting of 8 runners from other countries (US, Japan, France, Indonesia, and Singapore) and 5 lady runners, became part of history of this ultra road running event as they started the first Bataan Death march 102K Ultramarathon. 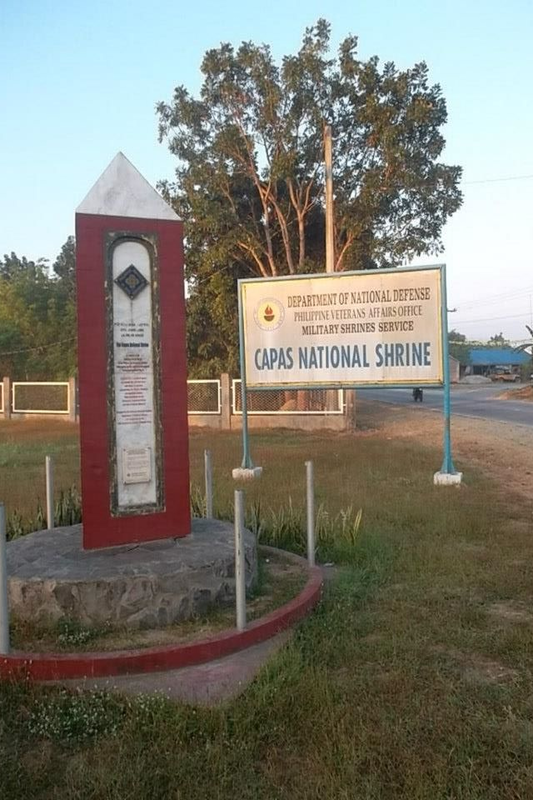 BDM follows the actual route where our heroes had to walk from the coastal town of Mariveles, Bataan up to the Old Train Station in the City of San Fernando, Pampanga covering a distance of 102 kilometers. The route starts with an uphill climb after less than 3 kilometers from the starting line. 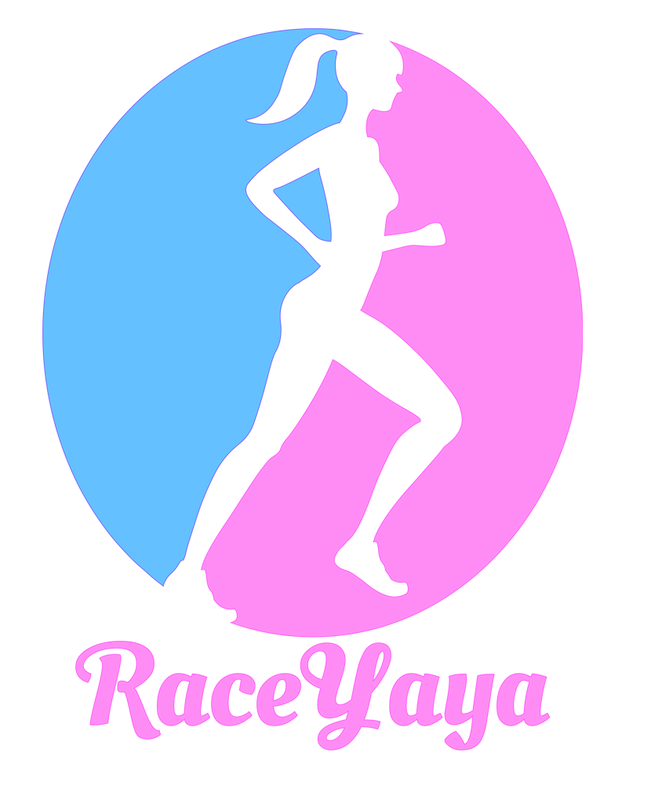 At the 8th kilometer, it will be a continuous running up down the hilly terrains of the highways of Bataan. 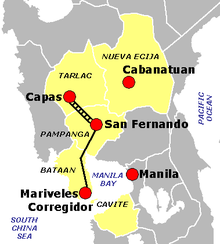 The route becomes flat after 35 kilometers but the runners have to endure the heat of the sun as it is mostly uncovered paved highway that they need to pass along the towns of Pampanga until they reach the finish line. 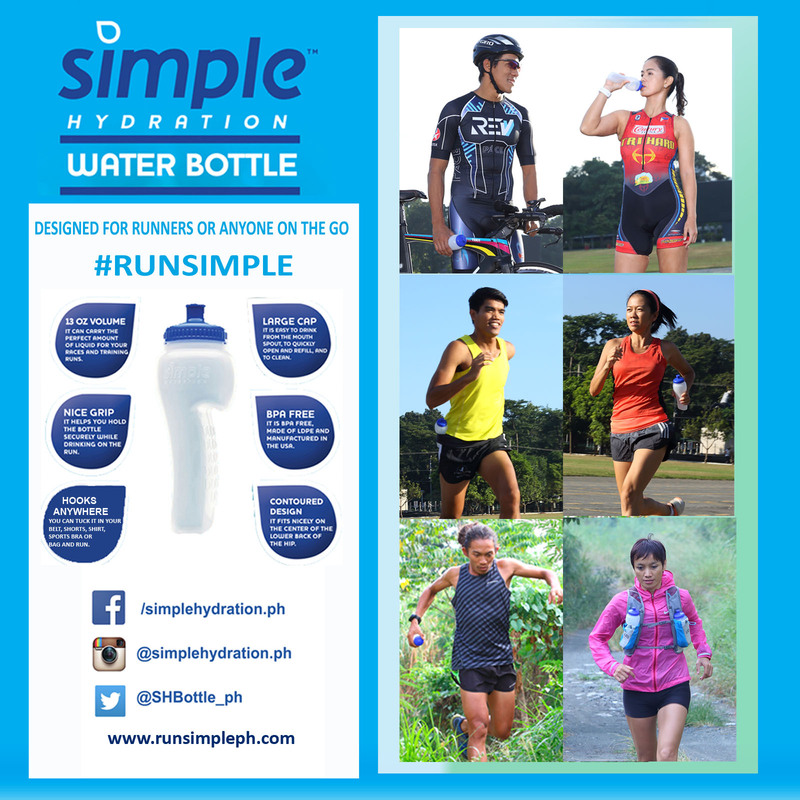 BDM paved the way for more Ultramarathon events in the country. Eventually, ultramarathoners craved for more. BR, being the founder of BDM, explored the possibility of extending the race to Camp O’ Donnel. The first 100-miler race in the country happened in 2011 – the Bataan Death March 160K Ultramarathon. From San Fernando, Pampanga, one has to run another 58 kilometers to Camp O’ Donnel. It is a test of willpower to endure exactly the same route that our fallen heroes traverse. Today, April 9, 2013, I woke up celebrating my freedom as a Filipino, knowing that past sacrifices were made that have brought us here today. I am proud to have ran with my heart the Bataan Death March Ultramarathon in honor of our Filipino Heroes. 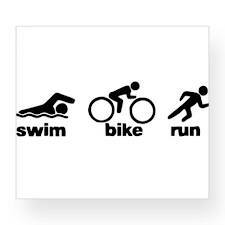 It’s a Holiday, so let’s run. See you in Bataan (soon)!